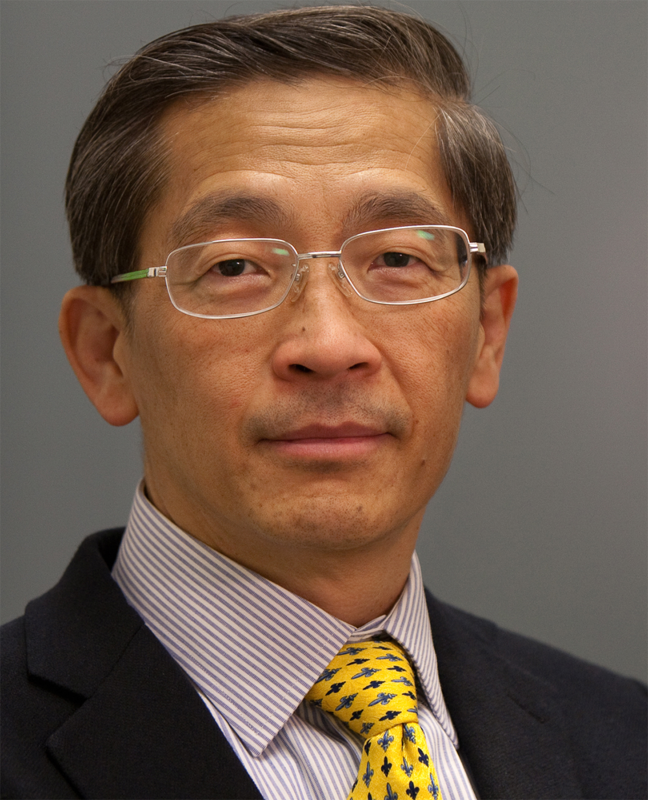 Dr. Jay Lee is Ohio Eminent Scholar, L.W. Scott Alter Chair Professor, and Distinguished Univ. Research Professor at the Univ. of Cincinnati and is Founding Director of National Science Foundation (NSF) Industry/University Cooperative Research Center (I/UCRC) on Intelligent Maintenance Systems (IMS www.imscenter.net) which is a multi-campus NSF Industry/University Cooperative Research Center which consists of the Univ. of Cincinnati (lead institution), the Univ. of Michigan, Missouri Univ. of S&T, and Univ. of Texas-Austin. The Center has developed partnerships with over 80 companies from 15 countries since its inception in 2001. In addition, he has mentored his students and developed a spin-off company Predictronics with support from NSF Innovation ICorps Award in 2012. His current research focuses on Industrial Big Data Analytics, Cyber-Physical Systems, as well as Prognostics and Health Management (PHM). He developed the well-known Watchdog Agent® (s systematic platform for data analytics toolbox used by over 80 global companies) as well as the Dominant Innovation™ (a methodology for product and service innovation design and has been used by many Fortune 500 companies). Currently, he also serves as advisor to a number of global organizations, including a member of the Manufacturing Executive Leadership Council, member of International S&T Committee of Alstom Transport, France, Scientific Advisory Board of Flanders' MECHATRONICS Technology Centre (FMTC) in Leuven, Belgium, Scientific Advisor Board of SIMTech, Singapore, Member of Advisory Committee of MIRDC Taiwan, etc. In addition, he serves as editors and associate editor for a number of journals including IEEE Transaction on Industrial Informatics, Int. Journal on Prognostics & Health Management (IJPHM), etc, In addition, he is also a De Dao Master in Innovation (http://www.detaoma.com/Jay_Lee/). Previously, he served as Director for Product Development and Manufacturing at United Technologies Research Center (UTRC), E. Hartford, CT as well as Program Directors for a number of programs at NSF during 1991-1998, including the Engineering Research Centers (ERCs) Program, the Industry/University Cooperative Research Centers (I/UCRCs) Program, and the Materials Processing and Manufacturing Program. He also served as advisor to a number of universities including Cambridge Univ., Johns Hopkins Univ. etc. He is a Fellow of ASME, SME, as well as a founding fellow of International Society of Engineering Asset Management (ISEAM). He is a frequently invited speaker and has delivered over 190 invited keynote speeches at major international conferences and has over 20 patents and 2 trademarks. He received a number of awards including the most recent NSF Alex Schwarzkopf Technological Innovation Prize in Jan. 2014 and the Prognostics Innovation Award from National Instruments in 2012. He is also a honorary advisor to the Heifer International-a charity organization working to end hunger and poverty around the world by providing livestock and training to struggling communities. The presentation will address the trends of industrial transformation in big data environment as well as the readiness of smart predictive informatics tools to manage big data to achieve resilient product life cycle management. First, industry transformation including Germany Industry 4.0 and cyber-physical system will be introduced. Second, advanced prognostics technologies for smart product maintenance/service systems with case studies will be presented. In addition, research advances in designing cyber-physical model for smart product service systems with many case studies will be discussed. Finally, dominant innovation® methodology for service innovation will be discussed.